What Are the Top Three Benefits of Private Dental Care? Home / Articles / What Are the Top Three Benefits of Private Dental Care? Choosing between private dental care and public dental care is something that many people may not think too much about. You often do as you have always done. If you have gone to the dentist regularly throughout your life for dental treatment, it is not uncommon for you to still drive in the same track and stick with what you know rather than thinking about whether there would be any advantages in finding another dentist. As a patient, there are a lot of reasons to at least review in regards to what one could gain from choosing a private dental practice. The fact that more and more people think that private dental care is more viable according to the statistics counts for something. 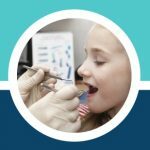 Just a few years ago, the percentage of people adopting private dental care as part of their dental plan was significantly lower and now it has 60% of adult patients and 16% of children as customers. How come so many people choose to go to a private clinic? It all depends on what you count as quality in terms of a dental practice. Not to say that non-private practice dentists are bad, as they are often limited to time and equipment. 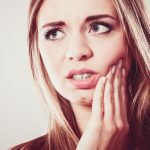 If you were to pay half the price of a treatment in a public dentist surgery but the procedure wasn’t quite successful then you would need to pay more money to get the issue resolved. Paying a slightly larger sum of money first for a more meticulous treatment could dissolve the need for an additional appointment. Indeed, private dentists can set the prices they want on the procedures, but in many cases, private clinics’ rates work out much lower in the long run. Sometimes, a private clinic will be cheaper for some treatments and more expensive on others. Everyone has the same right to avail the dental care and support. As a patient, it may be wise to study the clinic’s price lists and make a comparison. You should also remember that it is allowed to repent. If you go to a dentist you do not like, or you think that is too expensive, cancel the next visit and look for a new dentist. Many private dentists offer discounted first-time rates to further enable people to try their service. Many people find that they are better cared for at a private clinic/dental practice. They usually get the same dentist during their visits, unlike when you are sometimes met by a new face every time you enter a public clinic. Such a personal contact is essential to some while others do not attach any particular importance to it. 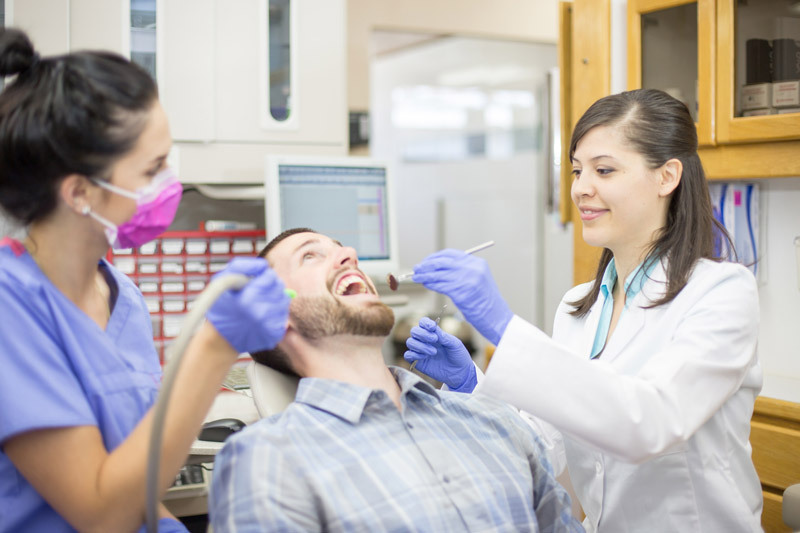 A private dentist also allocates more time per visit than the National Dental Service, which means that the appointment does not feel stressed. A private dentist knows how vital the service and consideration are to build trust in their customers, which means that many people experience the environment of a private dentist as more personal and relaxed. Whether you are suffering from gum disease, require a root canal, suffering from gum disease, looking to have crowns fitted, or simply want a checkup, the queues for the private clinics are considerably lower, where you can sometimes wait months for a time slot with a public one. Privately, you can usually book a last-minute appointment and acquire one in the same week. Furthermore, you are covered by the Private Dentists Association’s safety package. 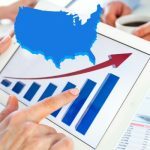 They have members committed to complying with specific ethical guidelines and have an agreement with the Consumer Agency which means that they have primary insurance coverage. When choosing from private dentists, you should always check that they are members of the Private Dentists Association. Going to a private clinic has its advantages. Often, you get a specific dentist assigned to you, and it is more likely that your dentist will remain in the clinic for longer. 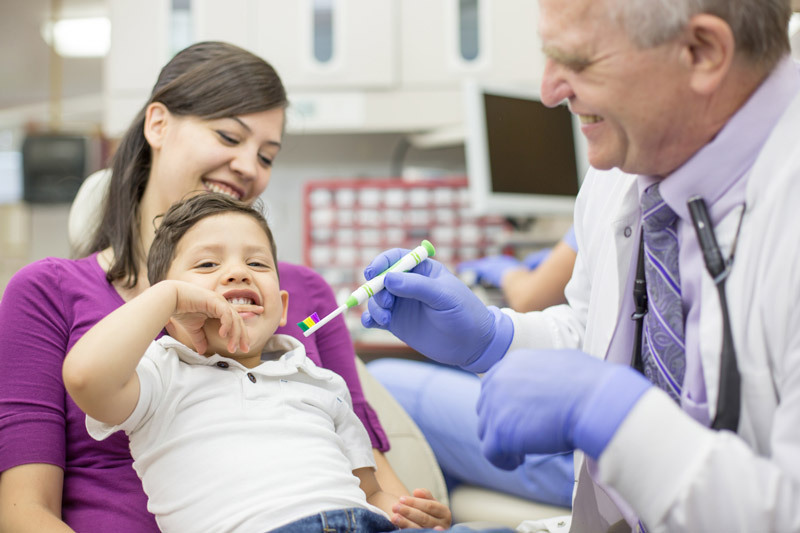 The advantage of going to a private dentist that the whole family can go to the same dentist and it provides a great deal of security for the family members. Private dentists are often chosen as they offer a much more personal service and you have the opportunity to build up the personal contact and trust of your dentist. A private clinic may set its prices, but you may still use your dental care allowance. Some treatments performed at a private clinic may be cheaper than the same therapy at the National Dental Service. It is essential to check out the clinic before you go there so that you know that the work is done well. A colleague, a friend or a relative can surely recommend a private dentist that they go to. For many, it is easy to go to the Dental Service, but by actively choosing the dental clinic you can get better dental care and a better price. Sometimes,dental care is cheaper, but on other occasions, a private dentist is more affordable; it all depends on the treatment you want to receive. One big reason why many people choose dental care is that it is considered reliable because it is the clinic that the county council offers. What makes a private dentist feel safer than standard dental care is that the equipment and tools are usually of the highest standard. As a patient, it is comforting to know that you have highly trained and respected professionals looking after you. You naturally want the best of the best. High-tech equipment in dentistry can make a world of difference to the treatment that you receive. Some tools may be more invasive than others. 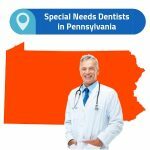 At yourlocal dental care center, there isn’t always specialist dentists for more advanced procedures, and you may need to get a dental appointment at another medical dental center, where the specialists are located. There, the queuing times can also be very long. At many private clinics, they have specialist employees such as orthodontists, endodontists, and periodontists. If they aren’t onsite, the private clinic will likely have a trusted professional partnership with them where you can receive the same level of care. Since the prices generally do not differ much between the County Council’s Public Dental Service and private dental clinics, it is queuing time and the need for the best care possible that makes the decision. You can always call a private clinic and ask about the price for a special treat or check the price list on their website if you want to compare prices between different clinics.